England manager Gareth Southgate has challenged his young squad to build on their World Cup success by beginning to beat the world’s top nations, starting with their first ever Nations League tie at home to Spain today. Southgate’s men reached the World Cup semi-finals for the first time in 28 years in Russia to spark wild excitement back in England. However, critics pointed to a soft route to the last four thanks to victories over the lesser lights of Tunisia, Panama and Sweden, and a penalty shootout win over Colombia in the last 16. 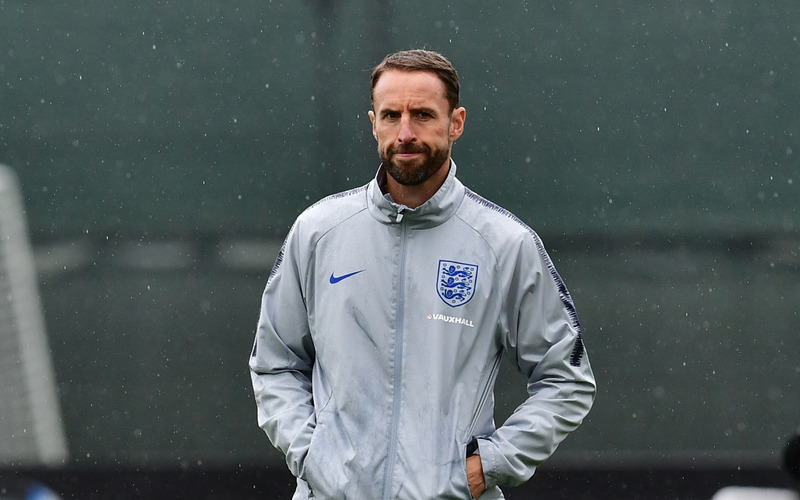 Having surpassed expectations at the World Cup, the target for Southgate is to at least be back in the last four at Euro 2020 with the semi-finals and final to take place on home soil at Wembley. England will face Spain and Croatia home and away over the next two months with the winners of their three-team group progressing to the Nations League semi-finals. And Southgate believes the best preparation for the Euros would be to win the first edition of the tournament. A full house of 90,000 at Wembley will welcome England home in their first fixture since the World Cup as further proof that their exploits in the summer captured the hearts of a nation. There will also be an extra air of celebration before kick-off as captain Harry Kane finally gets his hands on the Golden Boot for being the top scorer at the tournament. Kane confirmed his status as one of the world’s best players in Russia, but, having failed to score from open play in the knockout stages, also believes that at 24 he still has plenty of room for improvement.